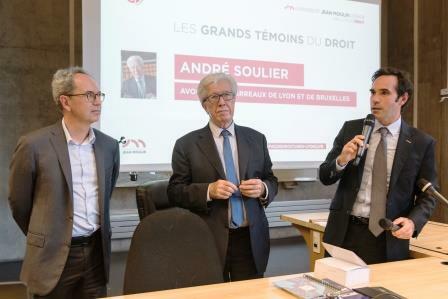 André Soulier participated as guest of honor in a conference on “The great figures of law” held on September 18, 2017. 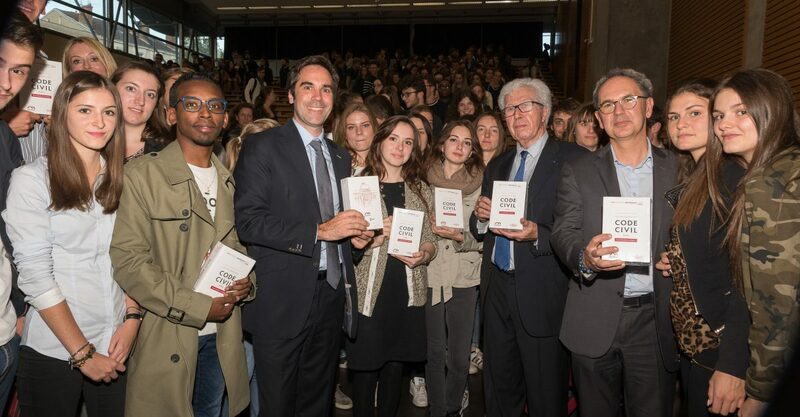 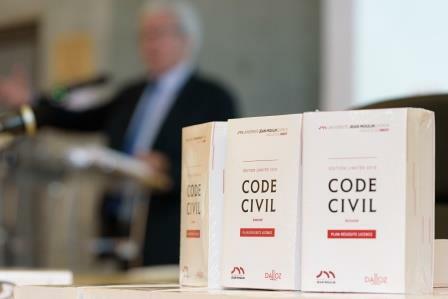 This conference was the first of a series of conferences organized by the University Jean Moulin Lyon 3. 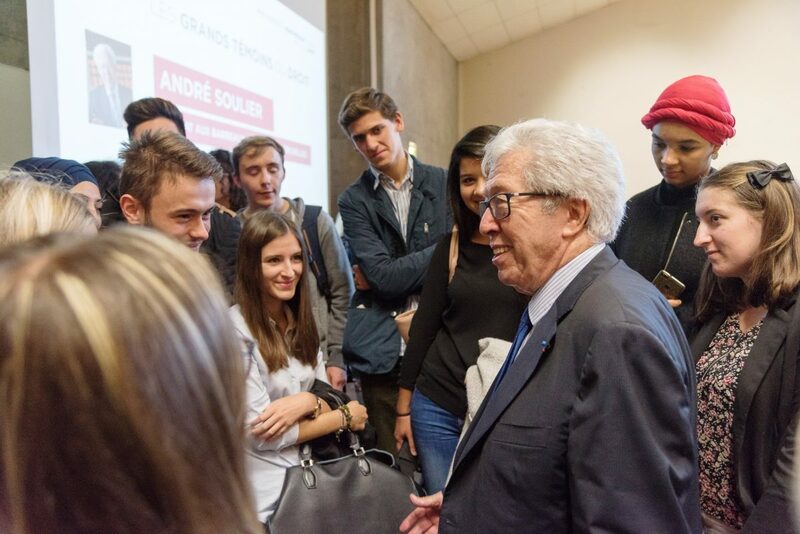 André Soulier lectured about the years he spent at the law school, his professional career, his memories of the most relevant major trials and cases he has been involved in, as well as the lessons that law students could learn to imagine their own future.